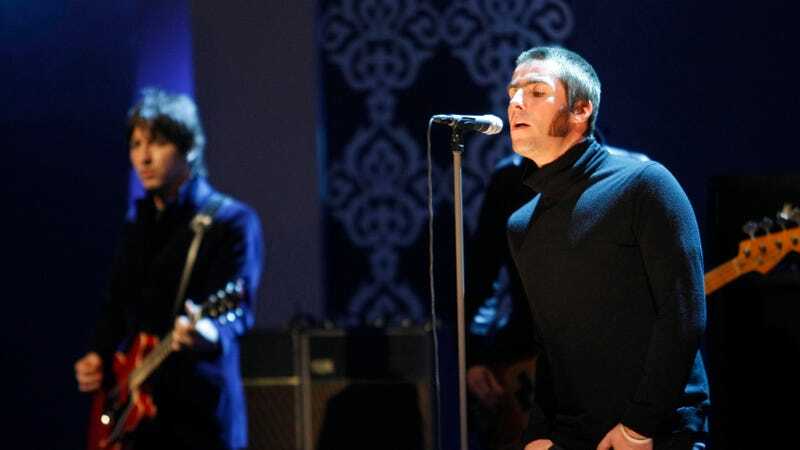 Liam Gallagher and his Oasis bandmate/older brother Noel have been brawling over everything—from music, to plagiarism, to women, to the paternity of their children, to sore throats—for as long as they’ve been alive. But, to the best of my knowledge, they’ve never had beef over a charity concert for the victims of a terrorist attack. Or, they hadn’t until this weekend. Nicole Kidman revealed to In Style that she’s that friend of yours who calls instead of texts. It’s a character trait of hers I’d never imagined, but one that feels so obvious. “Ugh, I have to make a quick call. My friend hates texting,” you say while rolling your eyes and excusing yourself from dinner.